The Eleanor Crowder Bjoring Center for Nursing Historical Inquiry was established at the University of Virginia in 1991 to support historical scholarship in nursing. It is dedicated to the preservation and study of nursing history. The Bjoring Center hosts a regular series of nursing history forums, sponsors the annual Agnes Dillon Randolph Award and Lecture, awards a yearly historical Research Fellowship, and publishes a newsletter, Windows in Time. 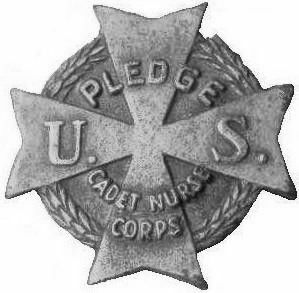 A number of Cadet Nurses' papers and other artifacts are in the Bjoring Center archive.